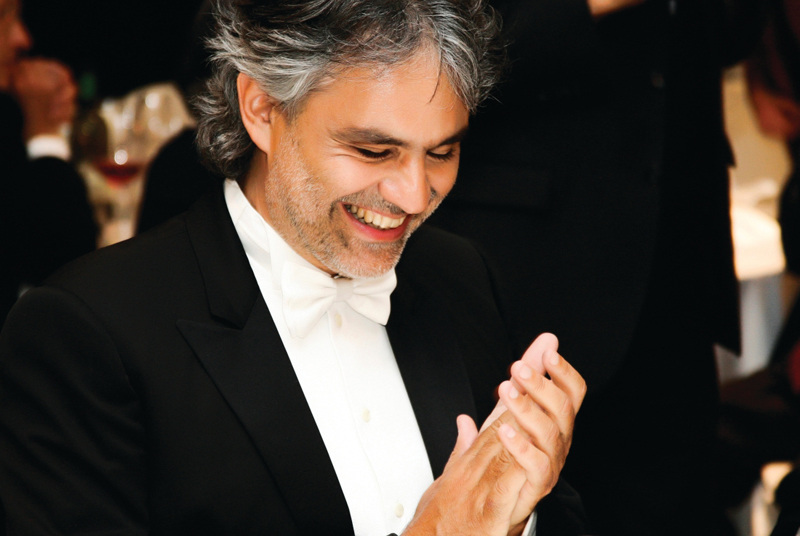 FACE 1 : Andreas Bocelli - Andrea Bocelli was born on September 22, 1958 in Lajatico, Tuscany, Italy. As a child, he learned to play the piano, flute, and saxophone. Visually impaired from birth, Bocelli became blind at the age of 12 following a soccer injury. His 1995 album Bocelli did well in Europe and 1999's Sogno became an international hit. He remains one of the world's most popular singers today. 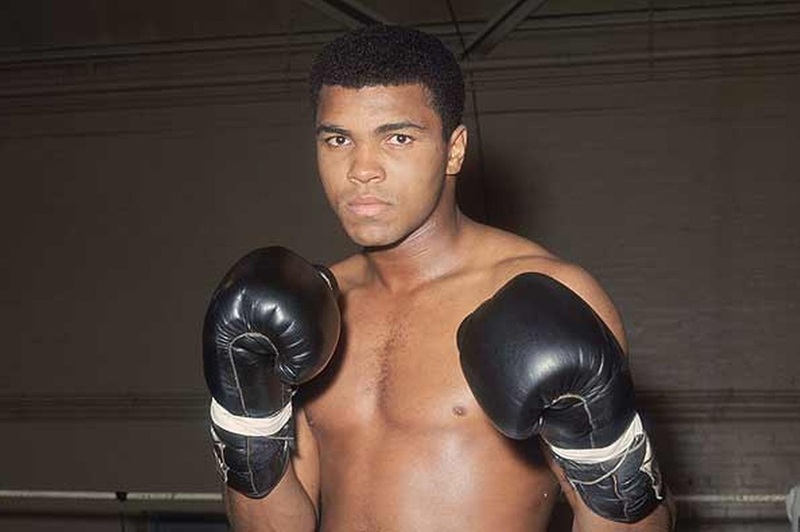 FACE 2 : Mohammed Ali (Cassius Clay) -an American former professional boxer, he is considered among the greatest heavyweights in the sport's history. He is one of the most recognized sports figures of the past 100 years, crowned "Sportsman of the Century" by Sports Illustrated magazine. Today Mohammed Ali is involved in charity work and sharing his core principals: believing in one's abilities, stand up for your beliefs, give all your energy to doing a task, give without expecting something in return, and appreciate the worth of oneself and others. 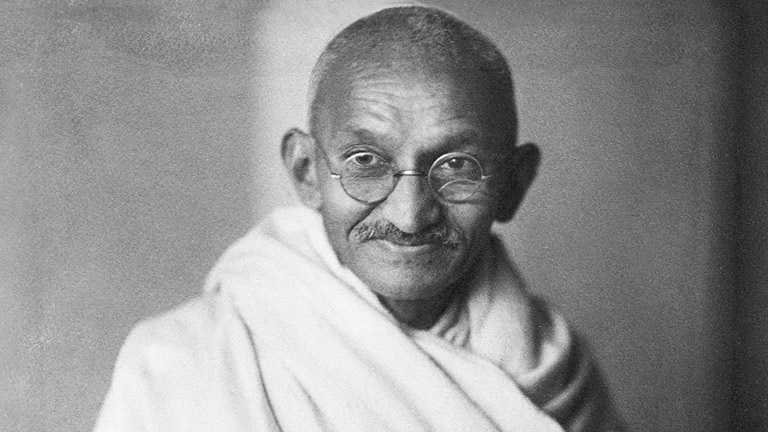 FACE 3 : Mahatma Gandhi - was the leader of India's independence movement from Great Britain and also the creator of civil disobedience --a practice that would influence the world. Civil disobedience is the refusal to obey a law that is wrong and working peacefully to change the unjust law by boycotting and picketing. Martin Luther King Jr. was influenced by Gandhi and modeled the civil rights protests after civil disobedience. 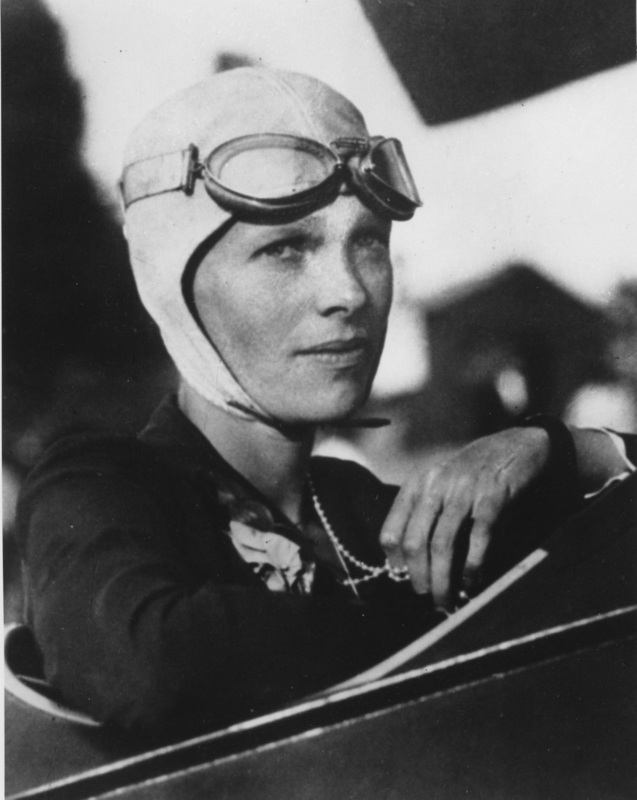 FACE 4 : Amelia Earhart - Amelia Earhart remains one of the world's most celebrated aviators. She is a symbol of the power and perseverance of American women, and the adventurous spirit so essential to the America. In 1935, Amelia became the first person to fly from Hawaii to the American mainland. By doing so, Amelia became not only the first person to solo anywhere in the Pacific, but also the first person to solo both the Atlantic and Pacific Oceans. On July 2, after completing nearly two-thirds of what was to be a historic flight around the world, Amelia vanished along with her navigator. The plane was never found. 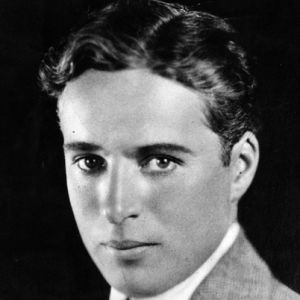 FACE 5 : Charlie Chaplin - was an English actor, comedian, and filmmaker who rose to fame when movies had no sound. 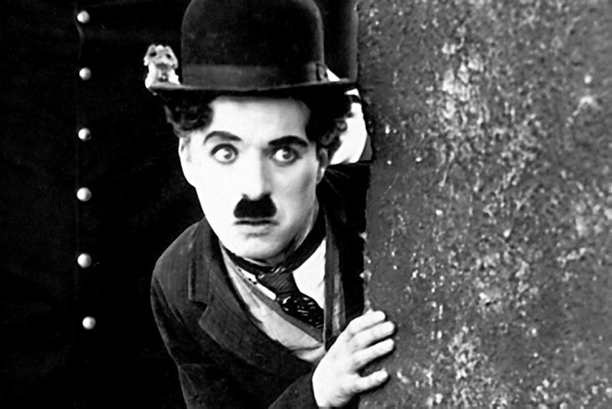 Chaplin became known throughout the world as a character in the movie, "the Tramp." Chaplin was a perfectionist who wrote, directed, produced, edited, starred in, and composed the music for most of his films. Even today, Chaplin is considered the single most important artist produced by the cinema, certainly its most extraordinary performer. "Look up to the sky! The movie, "The Kid," is perhaps Chaplin's best known film. The tramp takes in an abandoned child who grows to love the tramp as much as the tramp loves the child --but then... the child is taken away from him.